Tempered Glass screen protector with 9H hardness and Crystal Clear. 2.5D round edge provides more comfortable handle feeling than the right angle edge, and will never hurt your fingers. 99.99% HD Clarity and Touchscreen Accuracy,keeps high-sensitivity touch response. 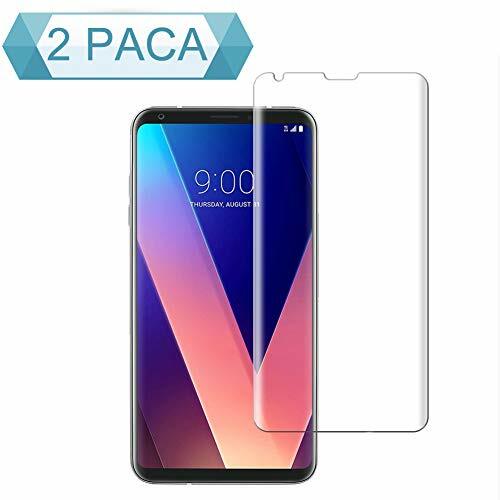 Scratch Resistant & Anti-fingerprints & Oil-proof & Dust-free: This 9H hardness screen protector can effectively protect your cell phone's screen from accidental scuffs and scratches by knife, keys and some other hard items. If you have any questions about this product by BBInfinite, contact us by completing and submitting the form below. If you are looking for a specif part number, please include it with your message.